Let’s face it: negotiations are an intimidating thing. Whether it’s the fear of being turned down, a lack of self-confidence, or maybe you just flat-out find the process uncomfortable, there are many people who stray away from the confrontation that comes with a negotiation. Some people have the idea in their minds that if they try to negotiate a better deal, they could end up losing the entire deal altogether. Those same people might believe that sometimes it’s just easier to go with the flow, and not cause any strife. Others might not want to bring up workplace negotiations out of fear of losing their job or causing unease between them and their manager. If it’s negotiating the salary on a new job offer, you may hold back asking for what you truly want so that things don’t get started off on the wrong foot. Whatever the reason for not starting a discussion on what it is you want, it could be forcing you to miss out on extra income, additional savings, or a better lifestyle. 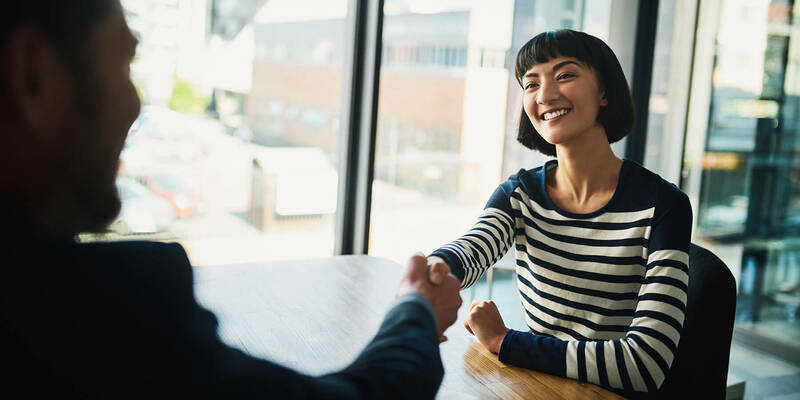 It can certainly be intimidating being in a negotiation process, but it’s an important skill to master that can be crucial to your financial wellbeing. This infographic outlines 11 non-salary related things that you may not have known that you can negotiate for — but are actually pretty common! When it comes to negotiating, it’s important to stick up for yourself, come prepared to discuss the benefits for both parties, and always have a specific number in mind. Remember, the worst case scenario is that the answer is “no.” You never know what you could earn if you just find the courage to ask!